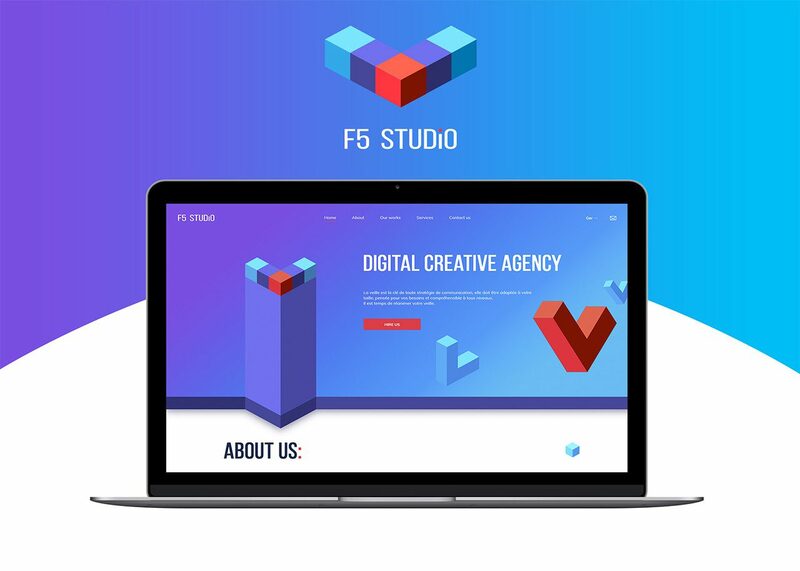 F5 Studio – is an experienced web development agency. We develop modern websites for business. Our main goal is to increase the incomes of our customers.